Take a look at 7 top foods that you must eat for a glowing, beautiful skin! Do you often find yourself turning to your makeup kit to make your skin look flawless? Well the secret to really good skin lies in your diet and not in your vanity bag. Makeup can help amplify your features, but if you want skin that is naturally healthy, glowing and beautiful then you should watch the things you eat. A few specific foods when consumed regularly, can work wonders for your skin. Read on to find out what you should feed your stomach to make your skin glow. Salmon is full of omega-3 fatty acids which are very beneficial for your skin. Eating salmon keeps your skin supple and well moisturized from inside. 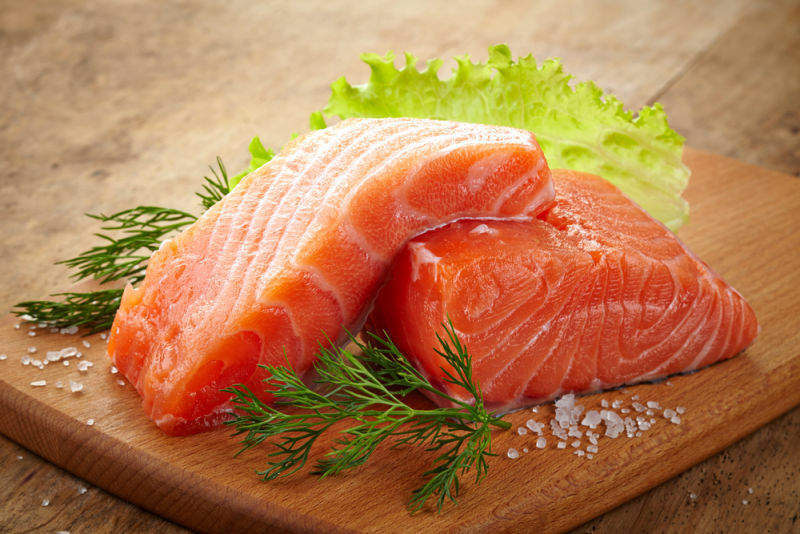 Salmon also contains a mineral known as selenium which protects the skin from sun damage. Besides this, the high vitamin D content also helps keep your skin healthy from within. 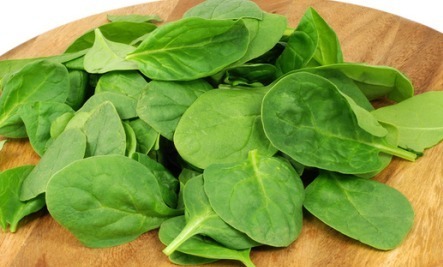 Spinach leaves are full of nutrients and antioxidants which boost skin health in many ways. It is a good source of vitamins B, C, E, potassium, iron and magnesium. It prevents damage due to free radicals and keeps your skin free from patches and uneven skin tone. Eating spinach regularly can keep your skin looking naturally radiant with a rosy glow. Try adding spinach to your food or prepare green smoothies to drink every morning and your skin will thank you for life. 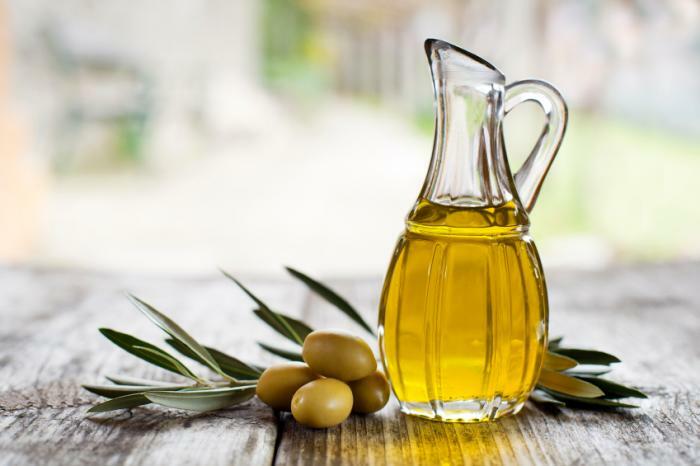 Olive oil contains mono-saturated fatty acids which are good for your body and your skin. This helps to keep your skin looking fresh and youthful. It is very useful to prevent signs of early ageing. Olive oil contains polyphenols which are antioxidants and prevent skin damage and wrinkles due to the effect of free radicals. 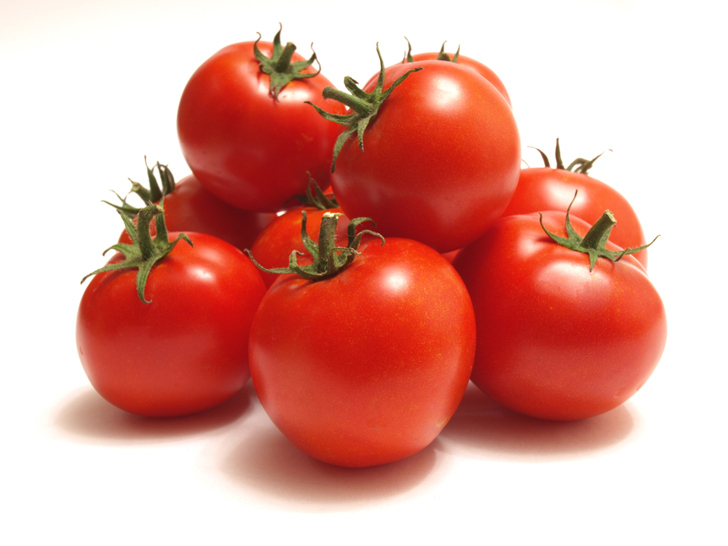 Tomatoes are full of lycopene which are antioxidants. They help prevent cellular damage within the skin and keep all the layers healthy. It was also found that eating a spoonful of raw tomato with olive oil every day can protect your skin from damage due to the harmful UV rays. Those with a sweet tooth can rejoice, because it has been found that satisfying your chocolate cravings can actually help your skin too; as long as it’s dark chocolate though. 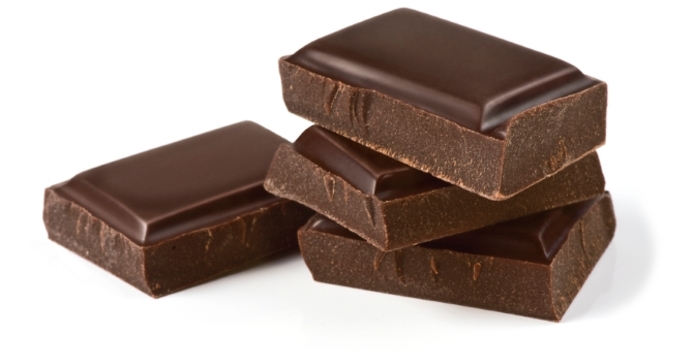 The flavanols in dark chocolate are helpful to protect the skin and prevent internal damage. Eating dark chocolate also helps keep the skin hydrated and moisturized to prevent dryness and flakiness. It has also been found to improve blood circulation which gives the skin a naturally rosy and healthy glow. Oatmeal is a very healthy breakfast option that not only keeps your body in shape, but also boosts skin health along with it. It provides the body with the fibers, proteins and nutrition it needs without the harmful effects of other sugary breakfast cereals. 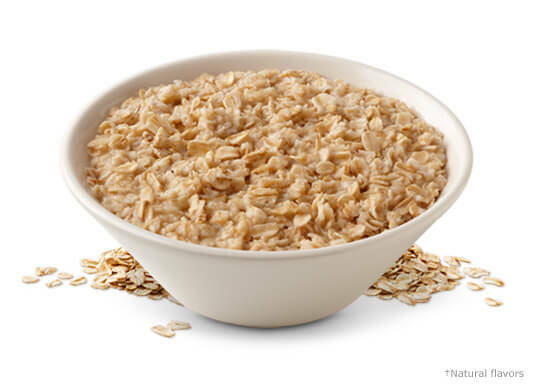 Oatmeal has anti inflammatory properties that prevent dryness and breakouts on the skin and keep your skin fresh and glowing. Eggs are rich in protein which is essential for the skin to repair damaged cells. Eating eggs ensures that your skin is supplied with enough protein to renew the skin cells and keep your skin healthy and free of damage. 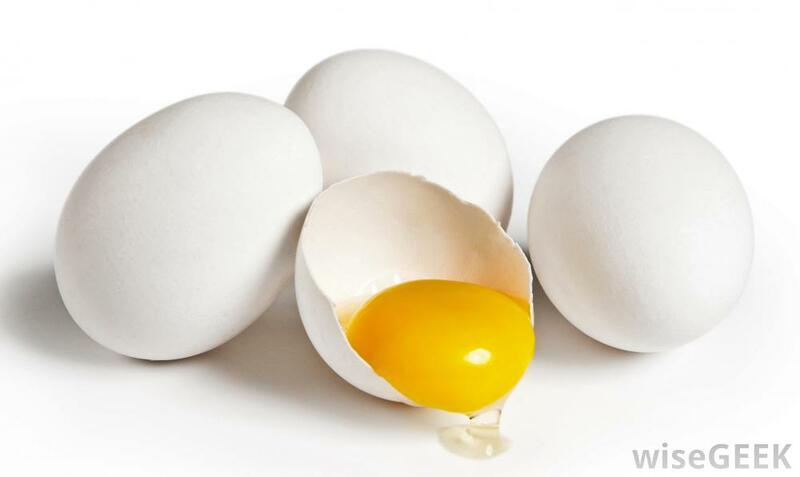 Eggs also contain biotin which is an essential vitamin that prevents and treats dry skin. So have you changed your diet plan to be more skin friendly yet?